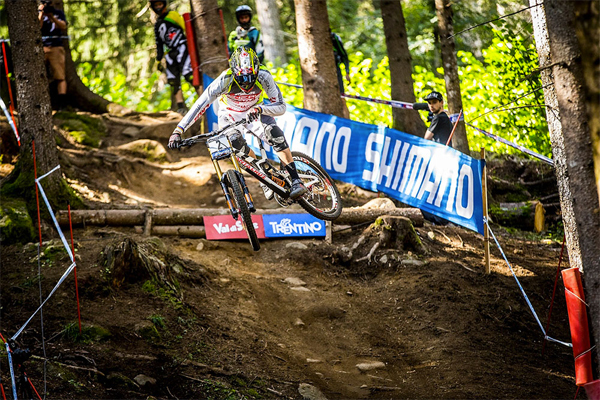 The ultimate race of the 2015 UCI World Cup Downhill arrived at one of the ultimate downhill course, Val Di Sole, where it's steep, fast and if you get it slightly wrong... punishing. 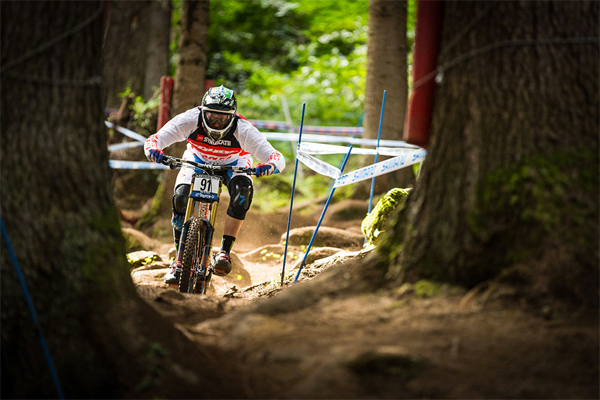 The Santa Cruz Syndicate would be running at full strength with Steve Peat race fit and joining Josh 'Ratboy' Bryceland and Greg Minnaar. 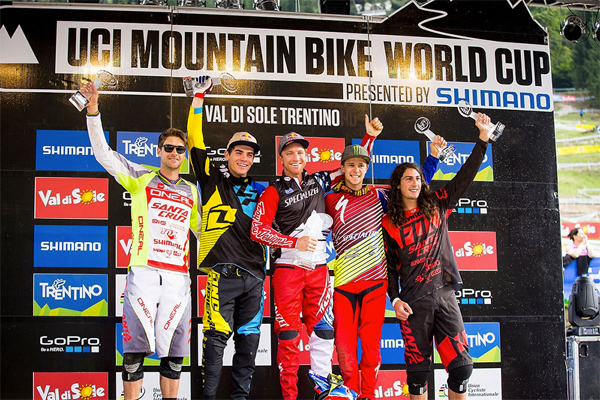 Though all the pressure was really on Greg, with the potential to claim the the 2015 World Cup championship a three way competition between him, Loic Bruni and Aaron Gwinn... so how would it roll? Results... so Peaty went down before the race and tore open a leg, Greg went down in the main event and overall championship went to Aaron Gwinn... however at the end of the series, both Greg and Josh took out 4th and 5th place overall.